It does something Apple Maps can't do: Map out multiple destinations for a single trip. Smartphone apps have made it easier to go on vacation and discover interesting landmarks, eateries, and other local hotspots. But most maps work with a single destination. There’s no easy way to map out an entire sightseeing excursion across town in advance. 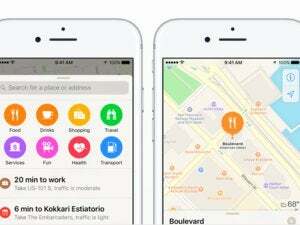 Relay uses Apple’s mapping data, but provides a way to chart a course to multiple destinations from a single map. Relay ($2 on the App Store) is a universal iOS app designed to address this admittedly first-world problem. 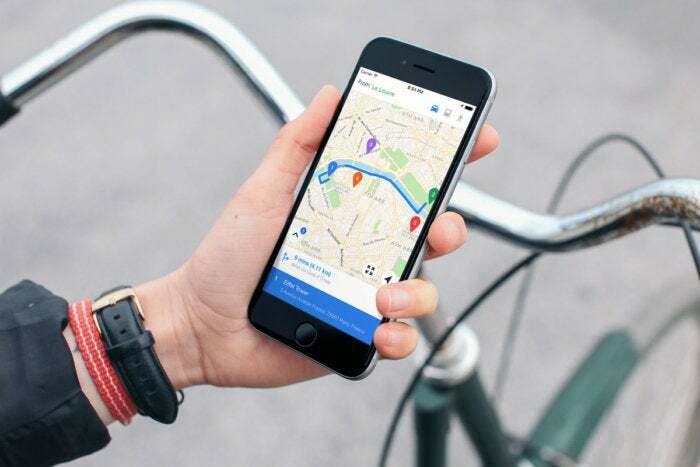 Powered by Apple Maps, Relay allows users to search for and pin multiple locations on a single map, then recall them all when the time comes to make that journey. In addition to multiple destinations, Relay is built to handle an unlimited number of maps. For example, a Summer Vacation 2017 road trip could span multiple states with all of the stops along the way. Or you can create maps specific to the city you’re planning to visit, dropping pins everywhere you want to go. As you add locations, they appear in a stacked, numbered, and color-coded list. There’s an option to manually rearrange the list, so it’s not necessary to enter pins in the order you plan to visit each one. The list can also be collapsed to focus only on the map. Each entry can be expanded. The first tap shows how long it takes to get to there, with shortcuts for directions or to delete that location. Another tap provides a tap-friendly phone number and web link for fast calling or browsing, and there’s space to take notes here as well. There’s also an actions pop-up menu, which can be used to delete, mark as complete, get directions, or rename entries. Relay provides turn-by-turn directions to each destination, but lacks the ability to navigate automatically while in transit. While Relay traverses the big picture stuff pretty well, the app shifts to neutral on little details. If you own multiple devices, there’s no way to automatically sync maps between devices via iCloud or another service. 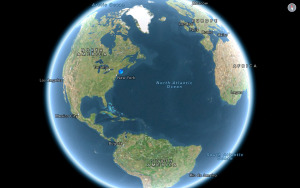 You can, however, share maps via email, which at least allows users to map out trips in advance on the more spacious iPad, then open them on the iPhone before heading out. Although Relay takes advantage of GPS to determine your current position and calculate how long it takes to reach a destination, the app can’t be used for turn-by-turn directions while driving. Relay gets the first part of the equation right by showing each leg of the journey in a list, but the user is required to manually select each turn, making it unsuitable for navigation while in the driver’s seat. Relay can create an unlimited number of maps, but they don’t automatically sync between devices—instead you’ll have to share them via email. Thankfully, Relay includes routing guidance for transit and walking as well as by car, two methods better suited for this app. Multi-destination navigation comes in handy while walking or taking a bus between sightseeing spots around town, although you’ll need to keep your device out since there’s no Apple Watch support. Last but not least, there’s no way to hand maps off to other navigation apps capable of handling automated turn-by-turn directions. Relay was pretty good about finding all of the destinations I searched for, but could benefit from added hooks to Foursquare or Yelp for displaying comprehensive information without leaving the app. Relay makes it easy to create maps with multiple destinations, but doesn’t allow you to do much with them when it’s time to go.